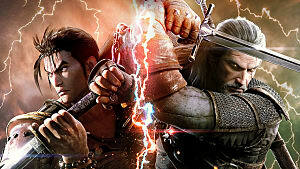 The latest in the Soulcalibur series has arrived and has brought some interesting and refreshing changes. Soulcalibur 6 has the same gameplay that fans love, but much more in terms of story and overall content. I'm going to talk about Libra of Souls a lot in this review because it was by far my favorite thing about the game. Now, let's get to everything that's great about Soulcalibur 6. The familiar gameplay of Soulcalibur is back, and is as good as ever. Guard Impacts are back to not costing any soul gauge, but my favorite thing is the new Reversal Edge mechanic. This allows you to attack or counter, then puts you in a rock-paper-scissors showdown with your opponent. If you chose the superior attack, you hit your opponent and get free damage. Choosing the same attack will cause the hits to bounce off and you try again. This brings even more depth to the gameplay by adding a new risk/reward mechanic. 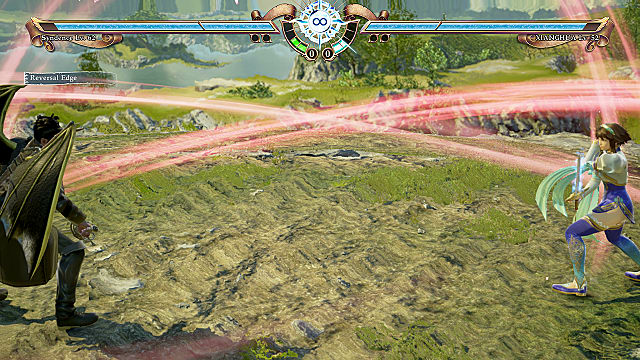 Plus, having even more ways to counter opponents is always a good thing in fighting games. This is something that most people don't care about in fighting games, and is usually not a big focus. Soulcalibur VI actually has two story modes and they tie very nicely together. 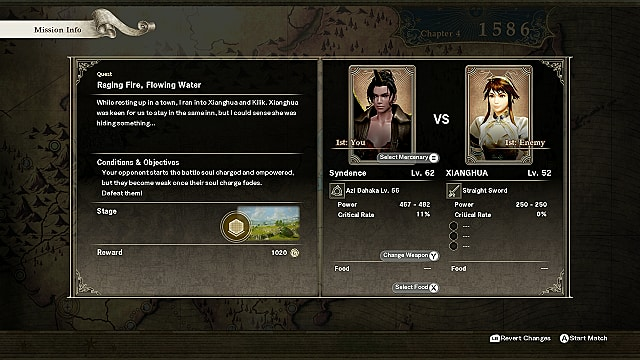 The Libra of Souls game mode follows the story of a character you create specifically for that game mode and tells the main story from their point of view. 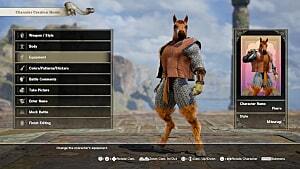 The best part is that you will come across this created character in the main game's story mode! There are also extra details you can gleam from each story mode that you won't see in the other -- combining to make a sophisticated story that I was genuinely interested in experiencing. I enjoy fighting games just for the sake of the fighting, but I love it when they take it a step further. Libra of Souls does this very well. You start by making a character, then follow that character's story. 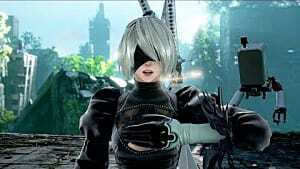 You choose a weapon/fighting style just like normal character creation, but you can switch at anytime before a match. Although the missions are still fights, they sometimes have special conditions to change how battle works. Your character can also level up gaining experience after finishing these fights. This increases your max health and allows you to equip stronger weapons. Your weapons can also have special effects added to them. Another thing that makes it stand out is player choice. You will make multiple dialogue and impactful decisions throughout the course of the story. This will also tip the scales of your soul to either good or evil, which in turn affects some of your weapons. Overall, there is a lot you can do to power-up and customize your character as you progress through Libra of Souls and brings even more variety to the game. It is mostly likely better on PC or on the advanced versions of consoles, but they really are horrendous on a normal Xbox One. I would often wait 10 or more seconds to load my weapons menu in Libra of Souls. Sometimes I found myself wondering if I actually pushed the button or not. While in character creation, most items aren't displayed in real time, which caused me to select each item, then back out to load it. This was very frustrating and added unnecessary time. Now Libra of Souls is not supposed to be fair like the rest of the game, I know this. However, some of the fights are really cheap and cause a lot of frustration. I remember one fight in particular that really frustrated me. The enemy could not be staggered by normal hits and the A.I. difficulty was really high/aggressive, which is the opposite of fun. It doesn't take a lot away from the game, but it is still something that can sour your experience. I know they are adding more with DLC, but I would have liked more options in the base game. I remember seeing most of the available options in the previous games. 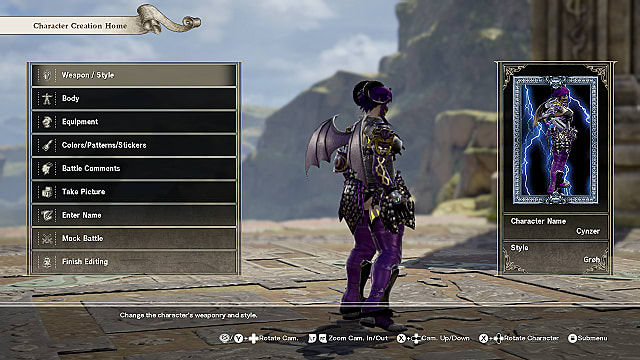 Soulcalibur 6 offers a lot of story/extra content I was not expecting in a fighting game. 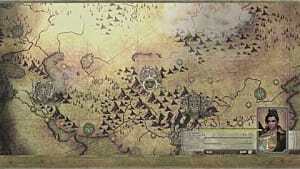 Libra of Souls has so many missions and is worth getting the game for just for that. The fighting is just as smooth as ever, and the new reversal edge mechanic is a great addition that keeps things fresh and exciting. Fans of the series and fighting games should definitely pick this one up. Those unfamiliar with this or other fighting games should still check it out simply for Libra of Souls. 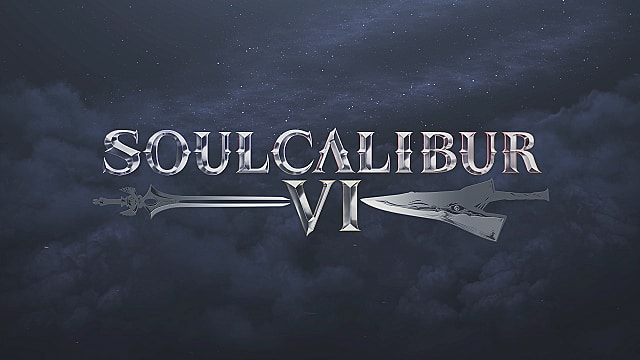 A new fighting mechanic and game mode propels Soul Calibur to new heights in its latest entry!